GOING to the dentist is like flying. The more you fly, the more frightening the prospect. I’ve seen my dentist more than I care to remember over the last few months. The sense of dread increases with each passing visit. Chris Scannell was arguably the best Irish League striker of his era. He played for Cliftonville between 1998 and 2014 and scored 152 goals. He just about caught the tail end of the club’s golden era of back-to-back league titles and a glut of League Cup triumphs. He experienced Irish Cup final heartache in 2009 and was a non-playing member of the Cliftonville side that fluffed their lines in the 2013 decider. The 2009 Ulster Player of the Year retired in May 2014. Chris is a dentist by trade. He’s a magician with a drill, sickle probe and a water jet. I paid him another visit yesterday morning. 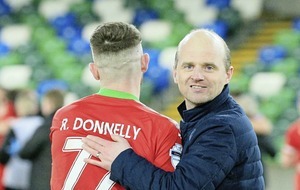 As a delaying tactic on my part, we spoke about Saturday’s Irish Cup final between the Reds and Coleraine. We discussed an interview I did with Coleraine boss Oran Kearney that appeared in yesterday’s edition. I explained to Chris how struck I was by Kearney’s insistence that Coleraine’s season would be a success or failure depending on the outcome of tomorrow’s Irish Cup final. 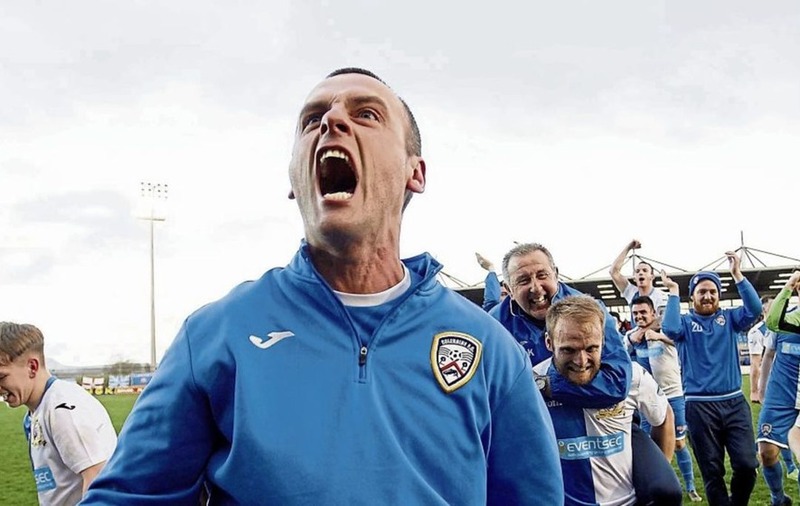 Given the incredible consistency of his Coleraine side over the last 11 months, Oran Kearney would be my manager-of-the-year pick by a country mile. They lost one league game all season – to Linfield – and boasted the best defensive record in the Premiership [31 goals]. Their final points tally  would have been good enough to win the Gibson Cup on six occasions over the last 12 seasons. Their title challenge was expected to lose momentum around Christmas time. And yet, last weekend they pushed eventual champions Crusaders – a team with infinitely greater playing resources – right to the last minutes of the last game across a 38-game programme. 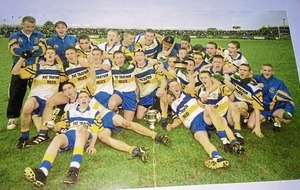 They have also reached their second consecutive Irish Cup final. By anyone’s estimation, that is some journey. Kearney took my phone call during his lunch hour up in Cross & Passion High school in Ballycastle earlier this week and was adamant that he would only class Coleraine’s season a success if they lift the Irish Cup. 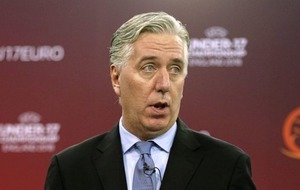 Scannell nodded in agreement with Kearney’s brutal analysis of a year’s work. Arguably the biggest factor in Coleraine’s favour ahead of tomorrow’s intriguing duel with Cliftonville is the fact their players have only had to wait 12 months for a shot at redemption. In last season’s showpiece decider the Coleraine players never turned up. From the early exchanges, it was clear Linfield would win the game. The reason why Linfield cantered to a 3-0 win was because they played with more courage than the Coleraine players on the day. Linfield were prepared to play shorter passes through their midfield; team-mates were prepared to accept the ball in tight spaces. In cup finals, it takes courage to play the short pass. Twelve months ago, Linfield duo Jamie Mulgrew and Stephen Lowry gave midfield master-classes. With each angled pass into feet, confidence ebbed from their opponents’ limbs. All of a sudden, the occasion dwarfed the Coleraine players. You could actually see it happening from the stands. In cup finals, the easy option is to get rid of possession by going long. That day, Coleraine played in straight lines. As a consequence, Eoin Bradley chased lost causes all day in the Coleraine attack and the Linfield defenders were made to look good. It wasn’t how Coleraine envisaged the final. Tomorrow, they have a golden opportunity to make amends. 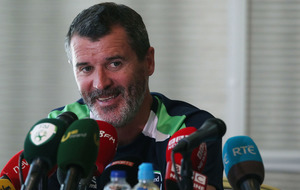 “That final was worth 30 or 40 appearances to our players,” Kearney commented. It’s five seasons since the Reds last reached an Irish Cup final, and lost, but only four players who went down to Glentoran have a chance of redemption [Jaimie mcGovern, Stevie Garrett, Joe Gormley and Tomas Cosgrove]. For the rest, Saturday afternoon will be new terrain. But given the mercurial nature of Barry Gray’s Cliftonville team, tomorrow’s final is the classic 50-50 clash. Gray, a heart-on-the-sleeve kind of manager, has done a remarkable job in such a short space of time. Given the changes that needed to be made at Solitude, turbulence was guaranteed in his first full season. And yet, here they are in an Irish Cup final. 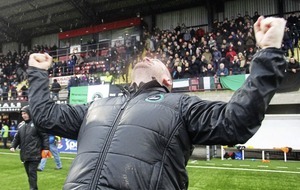 Like Oran Kearney, Gray believes the outcome of tomorrow’s Irish Cup final will define Cliftonville’s season. 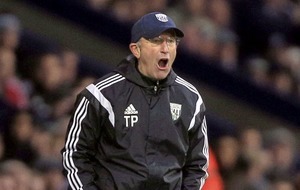 As Chris Scannell says, nobody wants to be putting a cup final suit on after losing.